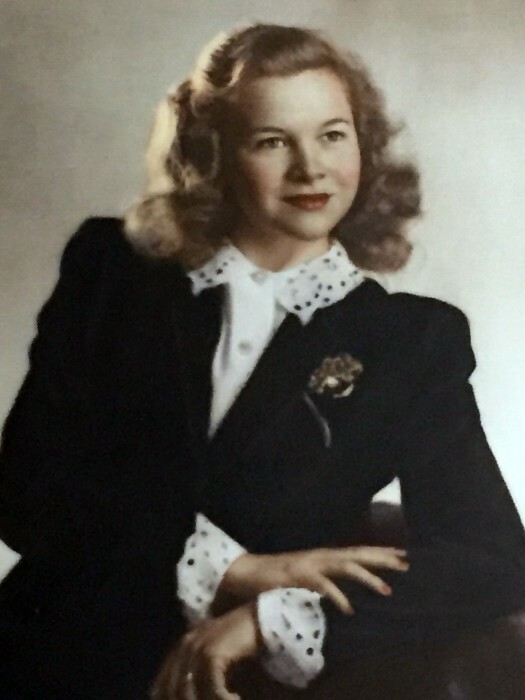 Gloria Bensel Thompson, 95, passed away on January 16, 2019 in Naples FL. She was born on June 19, 1923 in Morrisville PA to Charles Bensel and Clara Wright Bensel. Gloria was married to Robert W. Thompson for 61 years and raised 4 children on “Thompson Farms" a large truck farm outside of Bordentown NJ. She and her family were actively involved in the Crosswicks – Chesterfield communities. Gloria and Bob moved to the New Brunswick area in 1969 before retiring to Florida in 1989. She was a positive participating force in the communities for which she resided.